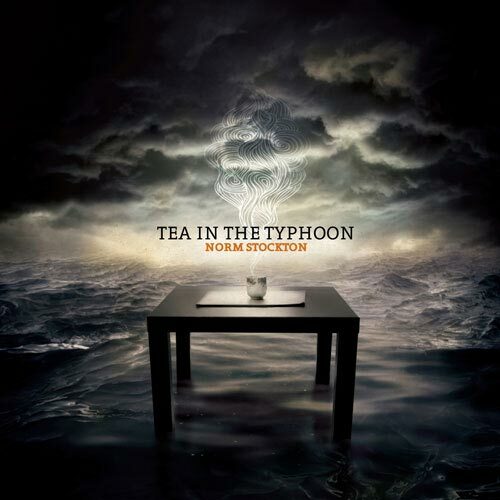 From Norm Stockton's Tea In The Typhoon CD sessions. Early stage preproduction with drummer David Owens as grooves and arrangements begin to form. More late-night hotel room sessions as the midnight oil is burned in preparation for Tea In the Typhoon.